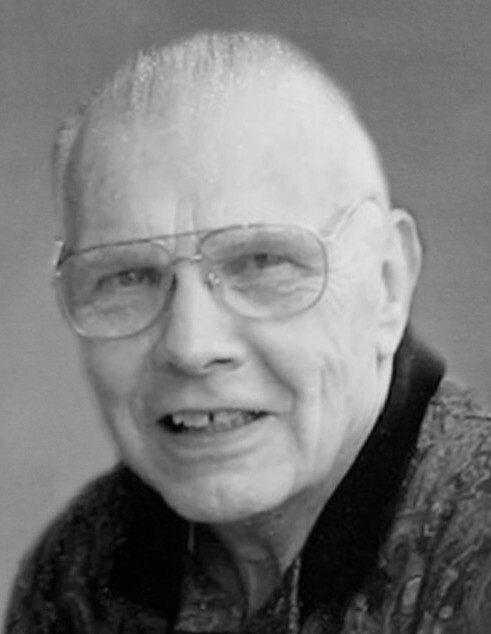 Obituary for KENNETH E. LEIDY | Stanley J. Krish Funeral Home, Inc.
Kenneth E. Leidy, 86, Altoona went home to be with the Lord Sunday morning surrounded by his family. He was born in Altoona, son of the late Henry D. and Ethel (Liddick) Leidy. Ken was twice married, first to Katherine (Kitty) Vaughn on Oct. 26, 1953. She preceded him in death on April 19, 1983. He then married Barbara Prosser of Hollidaysburg on October 26, 1985. She preceded him in death on March 7, 1999. Surviving are two sons: Kirk V. Leidy, and his wife, Shawn; and Krist J. Leidy; one grandson, Kadin S. Leidy; a sister, Linda Eckley of Altoona; two sisters in-law; several nephews and a niece; and Barbara's four sons. He was preceded in death by a sister, Betty (Leidy) Mater. Ken was a 1951 graduate of Altoona High School and a 1959 graduate of Penn State University He served in the U.S. Army and was a veteran of the Korean War. For 38 years, he worked in engineering at SKF Industries. He was a founding member of the Lake Glendale Sailing Club. He enjoyed sailing, ice-boating and motorcycling with friends. Most of all, Ken enjoyed spending time with family and friends. He was a kind and caring person. Friends will be received from 2 to 5 p.m. Wednesday, March 27, 2018, at Stanley J. Krish Funeral Home, 1204 17th St., Altoona. A memorial service will be held at 5 p.m. Wednesday, March 27, 2019, at the funeral home, Pastor Charles L. Baughman officiating. Private inurnment will be held at Carson Valley Cemetery. In lieu of flowers, kindly make donations to the American Heart Association, 444 Liberty Avenue, Suite 1300, Pittsburgh, PA 15222 Pittsburgh, PA 15222, or the American Diabetes Association, 2451 Crystal Drive, Suite 900 Arlington, VA 22202.